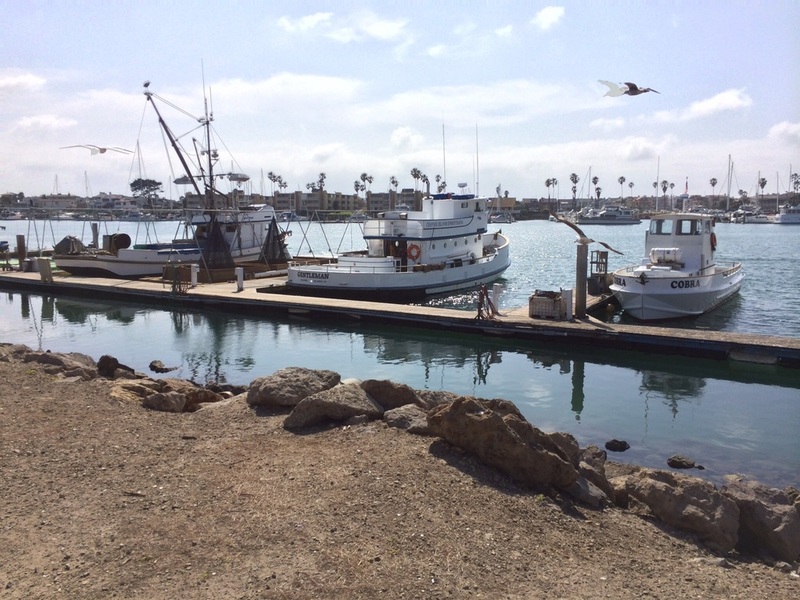 Channel Islands Harbor is a harbor located at 34.165919 N, -119.224633 W. Vessels can find protection during all weather conditions, including storms. 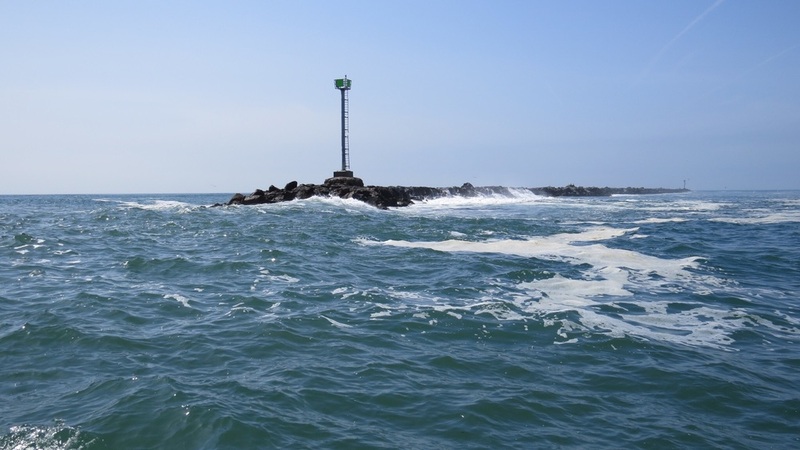 There are 0 slips and 0 mooring buoys available. Berthing costs are estimated to be marina rates. Diesel fuel and gasoline are available, unless otherwise noted.